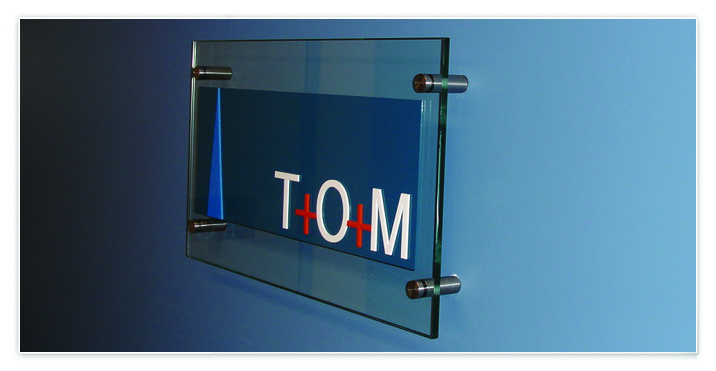 This is an example of Glass Signs. 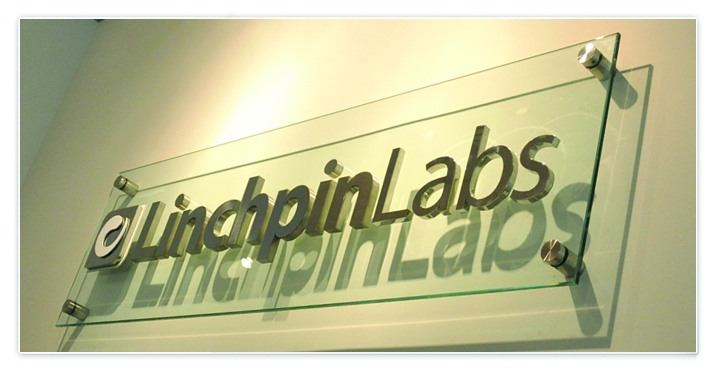 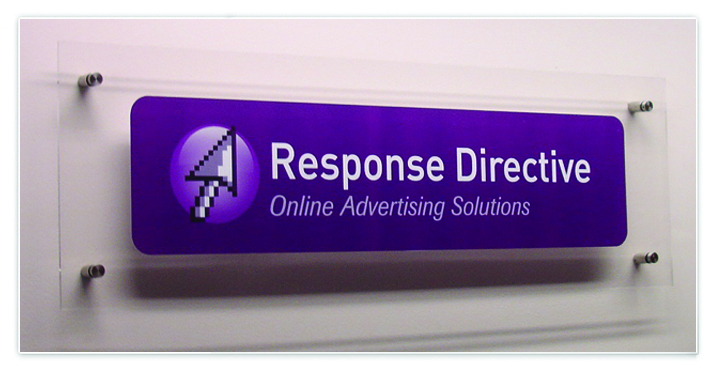 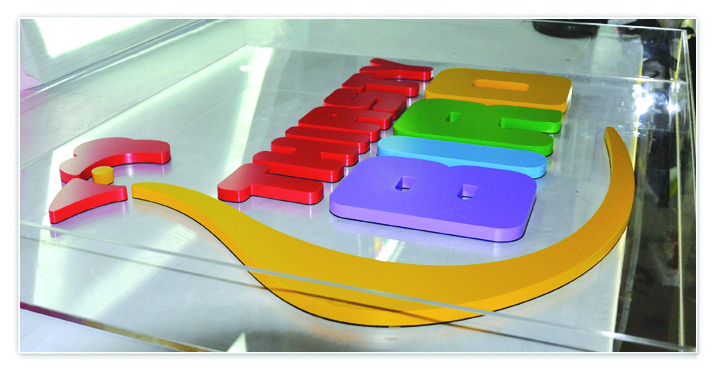 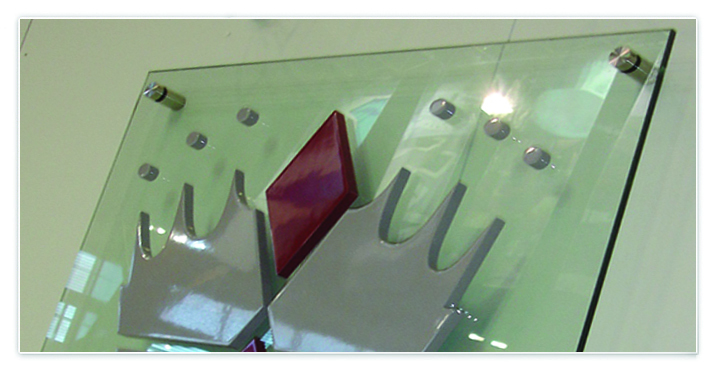 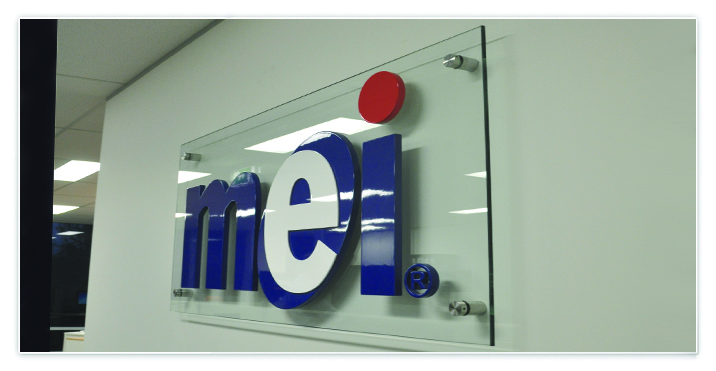 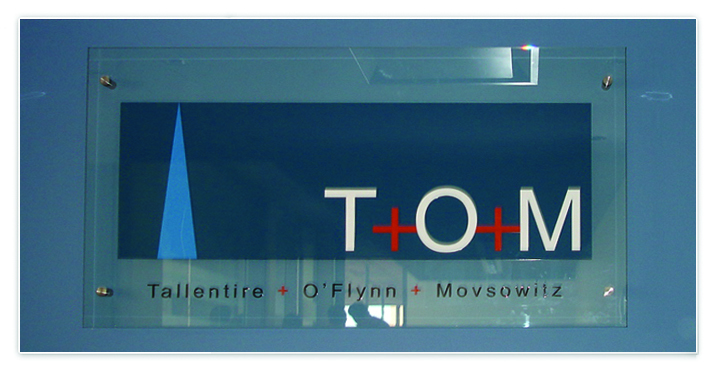 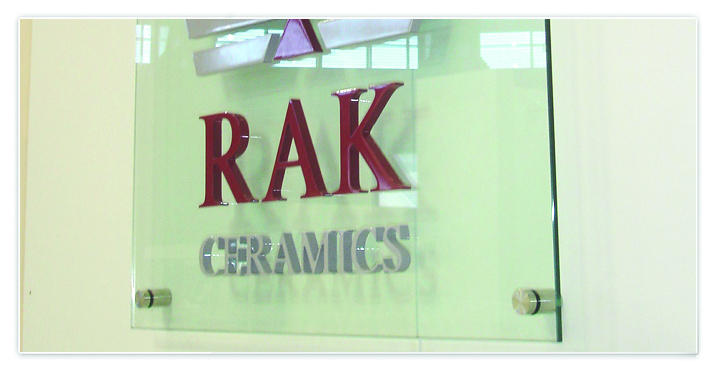 The following image below is a good example of Glass Signs installed. 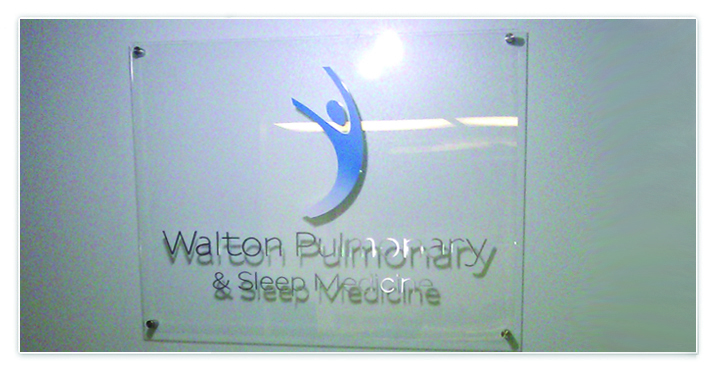 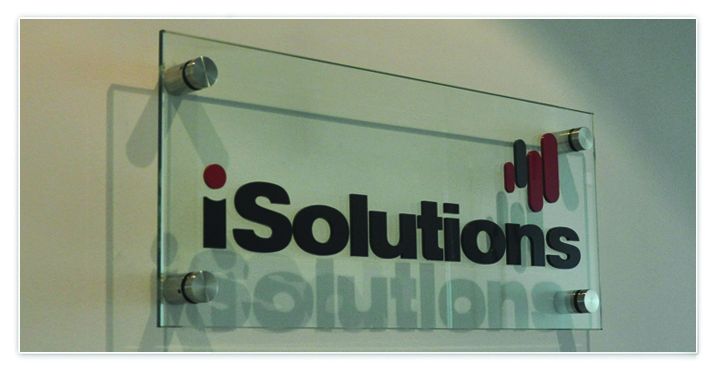 The photo's below are examples of some completed light boxes we have produced & installed.